Man invents anonymous messaging service handwriting your message on a potato. He makes $10k a month. 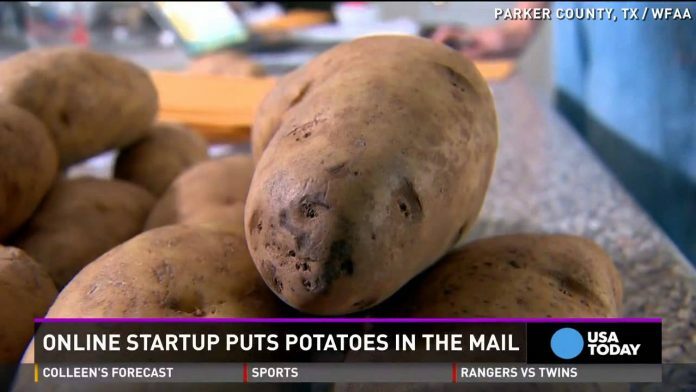 His girlfriend called it “the stupidest idea” she’d ever heard of, but this young Texas entrepreneur is now making good money mailing people potatoes enscribed with special messages. Previous articleGuess what’s killing the live music scene in Australia. Tinder.